Grand Island Express and Bison Transport were the overall winners of the Truckload Carriers Association’s 2017 Best Fleets to Drive For contest and survey in the small and large fleet categories, respectively. This marks the third time that both Grand Island Express and Bison Transport were recognized as overall winners. 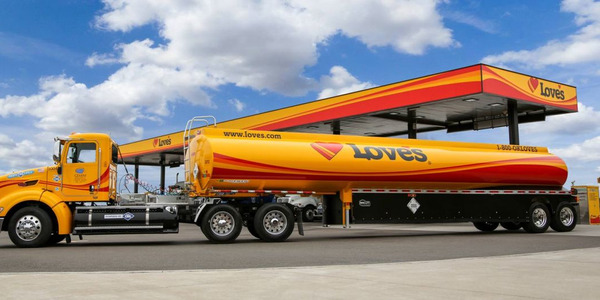 This is the sixth consecutive year that Grand Island, Nebraska-based Grand Island Express has been a part of the top 20 Best Fleets to Drive For. 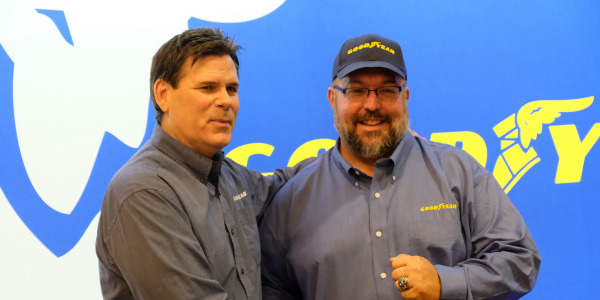 The small fleet with 143 drivers and owner-operators is noted for its adoption of new technology. 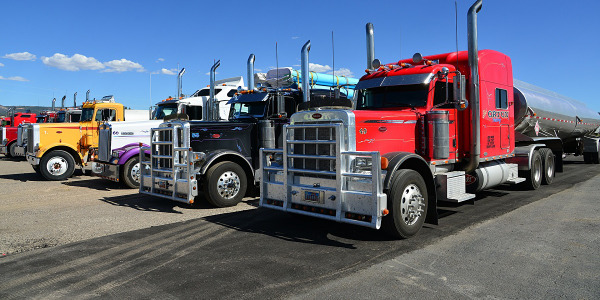 As an example, the fleet now conducts monthly driver meetings through WebEx, allowing truckers to call in or join through a mobile app if they can’t attend in person. The practice is fairly common among large carriers, according to TCA, but it is unusual in fleets as small as GIX. 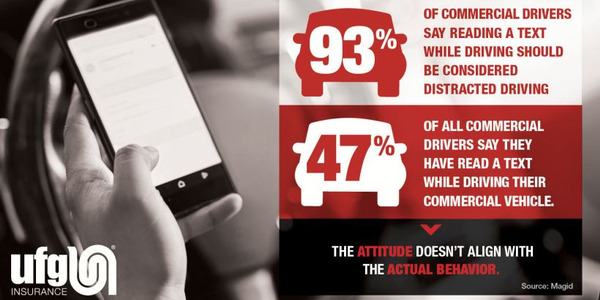 The company also conducts quarterly driver surveys to gauge satisfaction levels and collect feedback on current issues. Winnipeg, Manitoba-based Bison Transport has placed in the Top 20 for seven of the nine years that the Best Fleets program has been around. This year, Bison instituted a new entry-level program for team drivers, recognizing a demographic shift among its drivers. It also expanded the communication touch points during onboarding for all drivers to help them get up to speed more quickly. Bison Transport's president and CEO, Rob Penner, was recently named TCA's chairman for 2017-18. 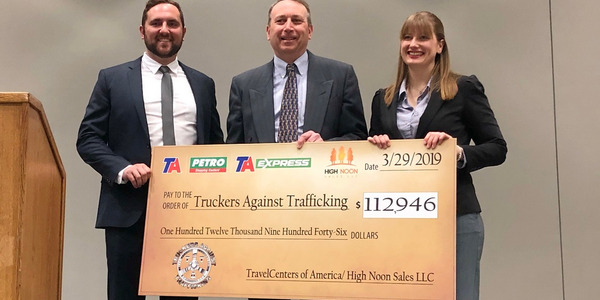 Best Fleets to Drive For is an annual award that recognizes North American for-hire trucking companies for providing the best workplace experiences for drivers. The winners were announced during TCA’s recent annual convention in Nashville, Tenn.
To participate, fleets must be nominated by a company driver or independent contractor working with them, after which they are evaluated across a broad range of categories reflecting current best practices in human resources. 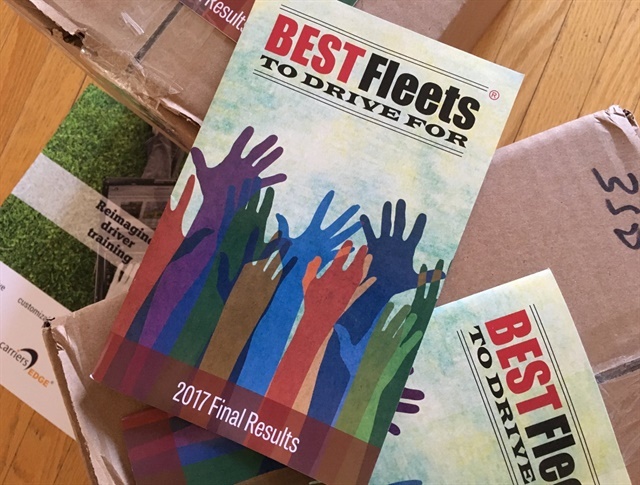 The top 20 finishers are identified as Best Fleets to Drive For and then divided in half according to size. The highest scoring fleet in each category is named overall winner. For more information on the Best Fleets to Drive For program, click here.